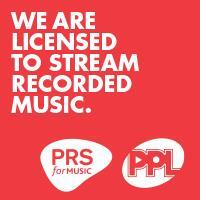 Since 12th December 2014-Ongoing Licence. Website Created & Designed by Tom Mcgreevy. 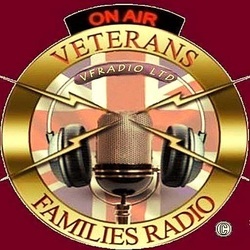 VFRADIO LTD © 2014.